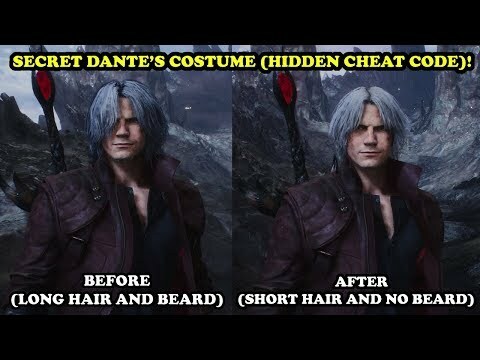 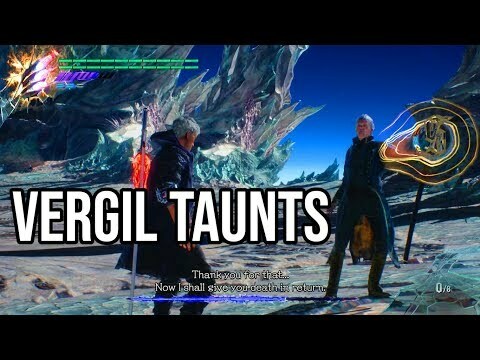 Devil May Cry 5 – Dante's SECRET COSTUME (Short Hair and No Beard) CHEAT CODE! 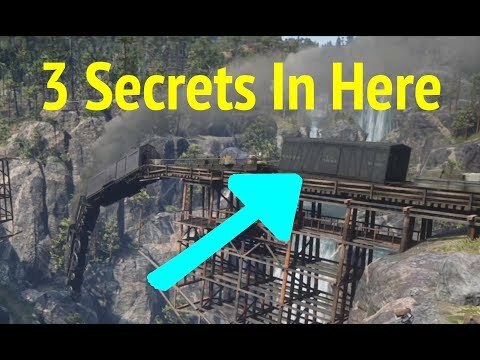 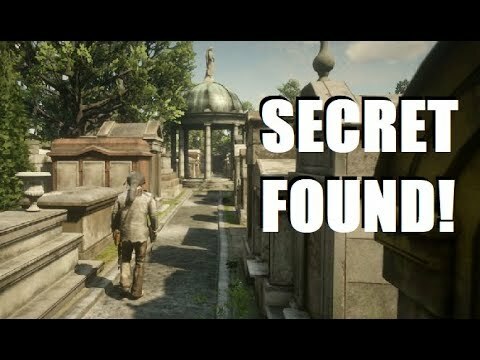 UNLOCK TUTORIAL! 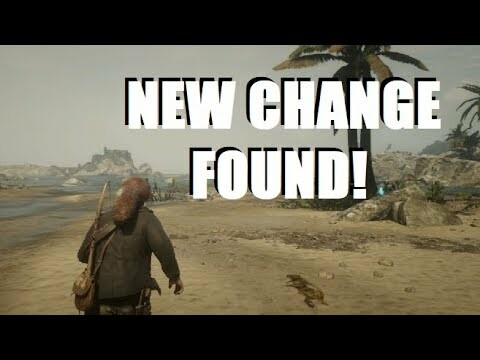 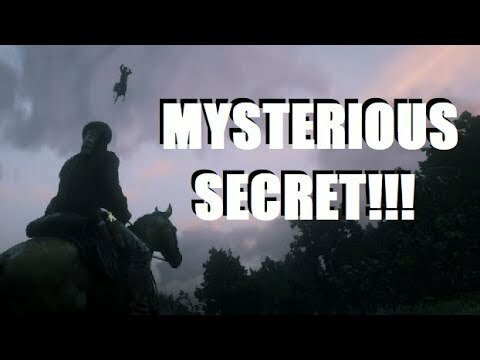 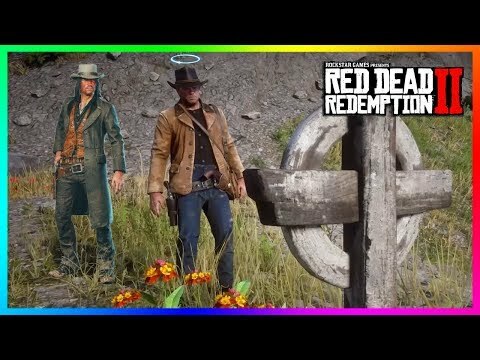 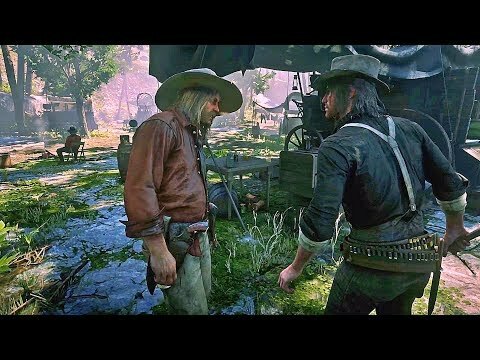 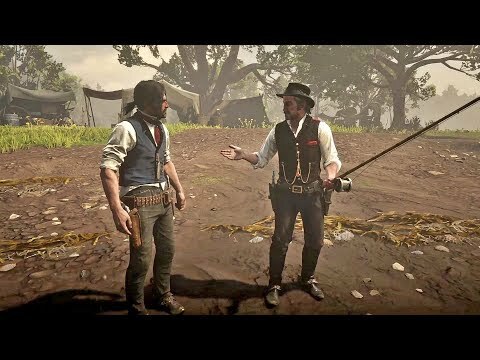 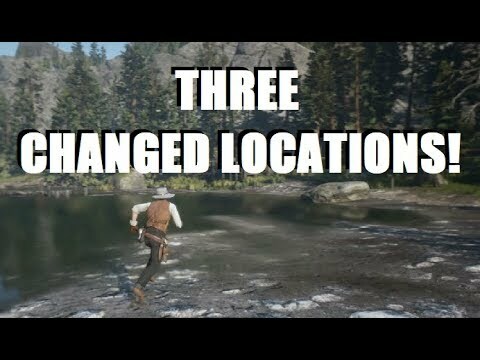 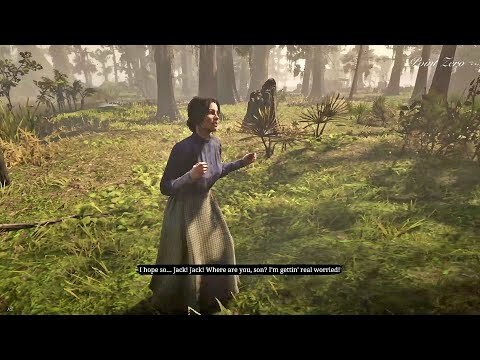 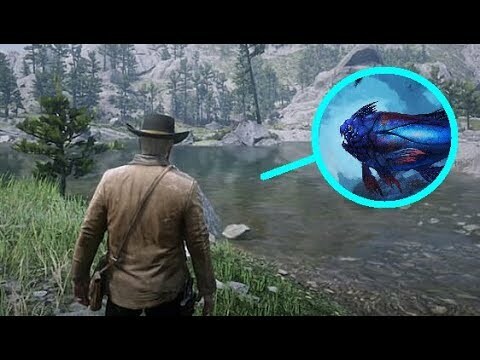 Hunting the Tyrant and Ghost Bison in Red Dead Redemption 2!